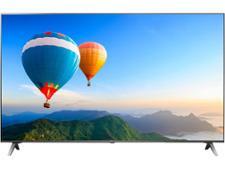 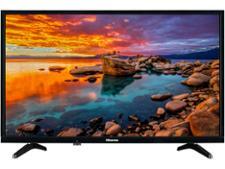 Panasonic TX-49FX600B television review - Which? 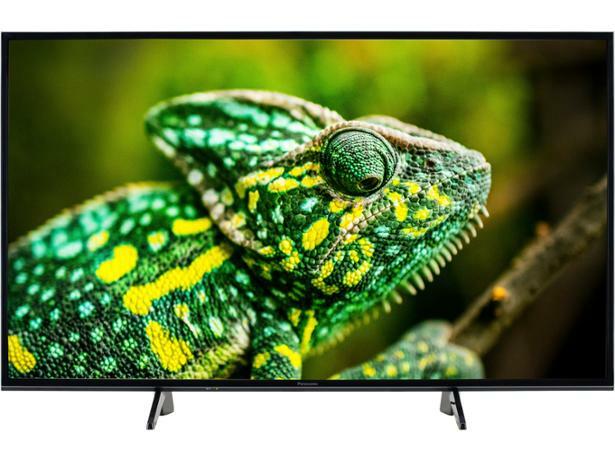 With Freeview Play, smart features and two contrast-boosting HDR formats built in, the 49-inch 4K Panasonic TX-49FX600B has everything you could want from a TV in 2018 and a low price to boot. 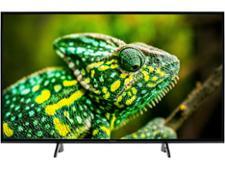 Feature parity with pricier sets is all well and good, but have sound and picture quality been compromised to keep the cost down? 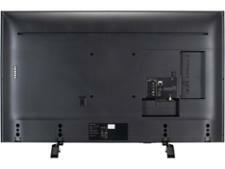 Find out in our Panasonic TX-49FX600B review.